Earth Day is the perfect time to help your students understand the importance of taking care of our planet. 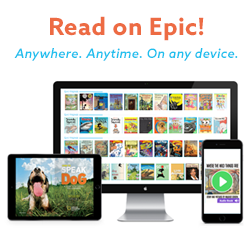 Check out some fun Earth Day activities for your classroom. Check out the amazing STEM Lessons and Challenges book from Evan-Moor. Every lesson connects to science standards and provides lots of hand-on learning for your students. The Evan-Moor Math Skill Sharpeners book will be a great addition to your math classroom. Find out all the different ways to incorporate it into your lessons and help your students master math skills! 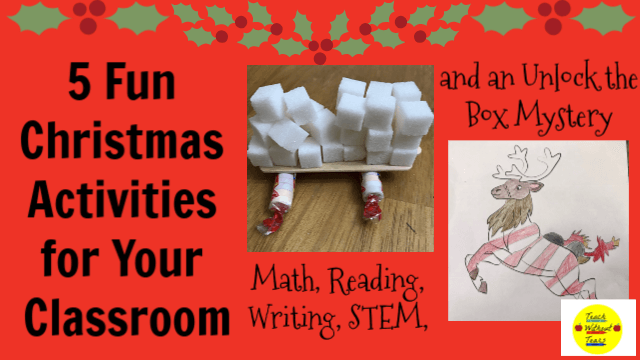 Are you looking for Christmas activities for your classroom? Here are 5 fun ways to bring holiday spirit to your classroom while still teaching the standards. Do your students struggle with fact fluency? 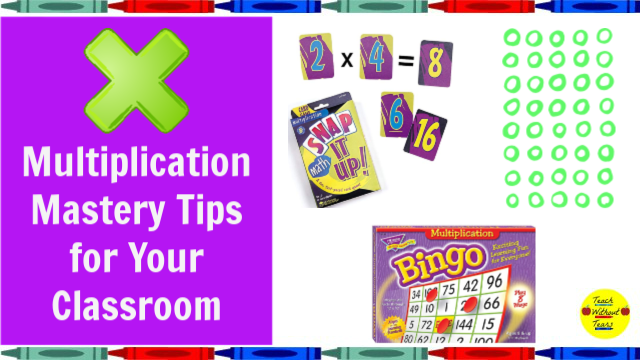 Use these multiplication mastery tips in your classroom. 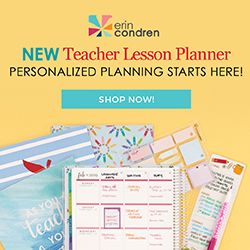 Teach Without Tears is a participant in the Amazon Services LLC Associates Program, an affiliate advertising program designed to provide a means for sites to earn advertising fees by advertising and linking to amazon.com. Copyright © 2019 Tara Dusko. All rights reserved. Disclosure: Some of the links on this website may be affiliate links. When you make a purchase from these links, I earn a small commission. While commissions allow me to keep this site 100% free, I only endorse products I trust and use for myself and clients.